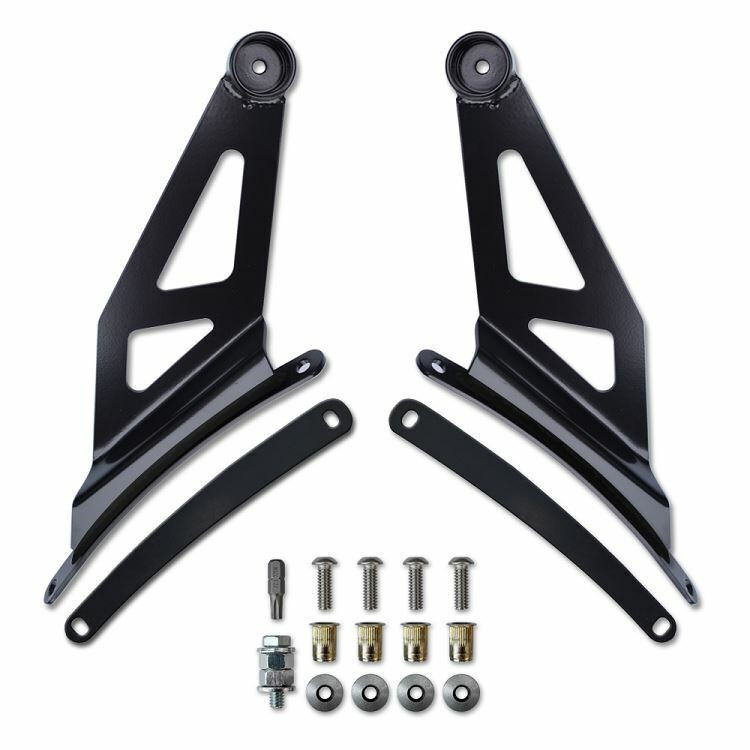 This 50 inch LED Straight light bar roof mount bracket is designed for your 2010-2014 Ford SVT Raptor. Note: The light bar mounts work with most 50" LED light bar's. LED light recommended mounting dimension's is 51.5". (Sold Separately) Light bar's that measure shorter than this will require spacers to be fabricated to accommodate the difference.